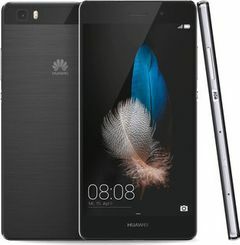 Huawei Ascend P8 Lite expected price in India is ₹18,100. Watch your favourite video songs and movies in video player. It supports XviD, MP4, H.264, WMV file types. I purchased p8 lite mobile before a week, I am happy and satisfied with all future.And NFC also working.